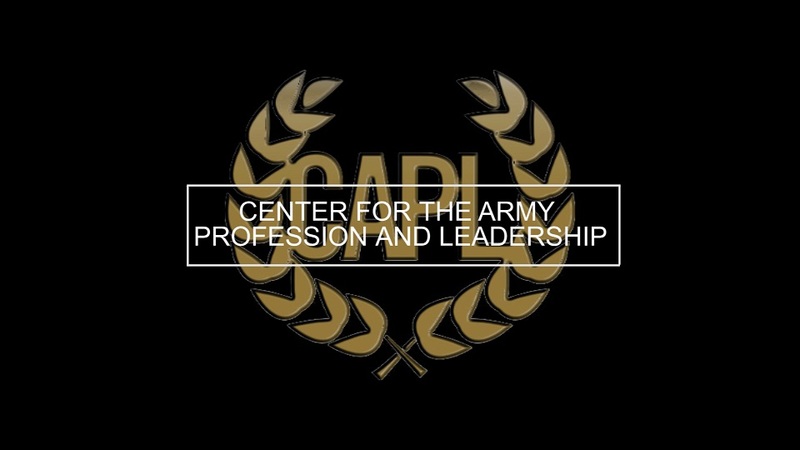 The Center for the Army Profession and Ethic (CAPE) and the Center for Army Leadership (CAL) have reorganized to form a new Center for the Army Profession and Leadership (CAPL) in Fort Leavenworth, KS. 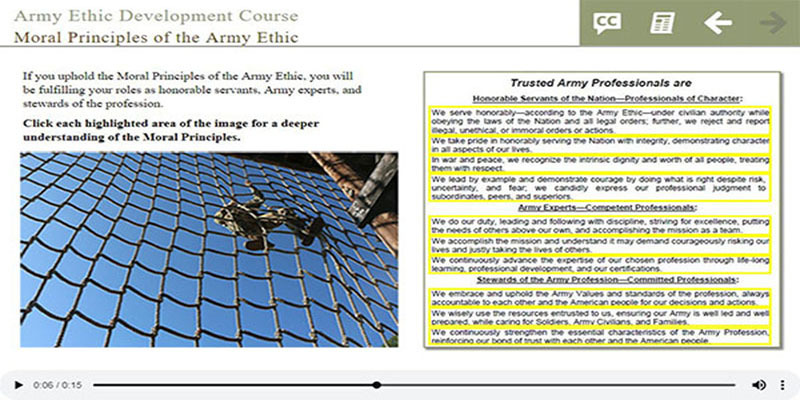 The Army Ethic Development Course (AEDC) provides educational content on the Army Ethic and Values for Soldiers and Army Civilians at all levels of learning. 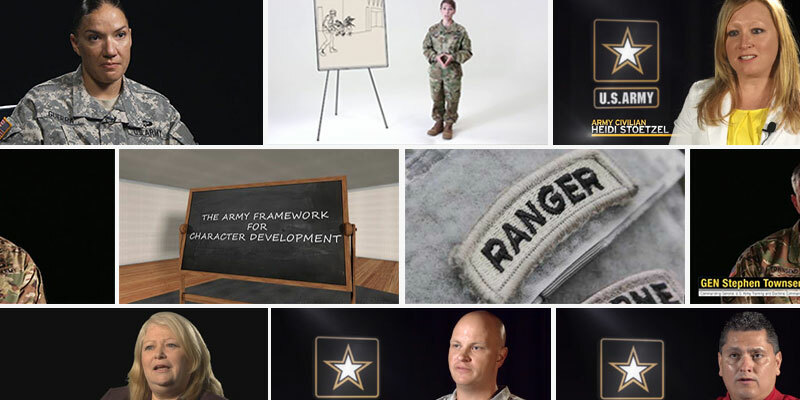 Army Leader Exchange (ALx) is a community of practice dedicated to enabling professional conversation on all things leadership and leader development. On a monthly basis ALx invites guest speakers from industry, government, education and military to offer insights on leadership. 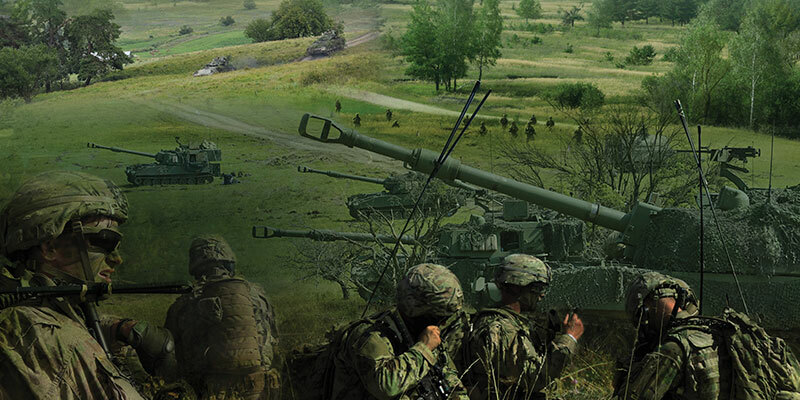 The FY 19-20 AAOP theme supports the focus of the Secretary of the Army and Chief of Staff of the Army (CSA) on readiness and lethality. Click to learn more. 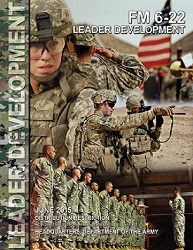 FM 6-22 Leader Development provides a doctrinal framework covering methods for leaders to develop other leaders, improve their organizations, build teams, and develop themselves. 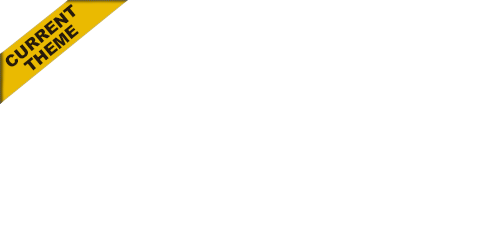 Core principles of Army's Leadership Doctrine. 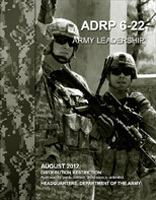 A resource created to help company commanders and senior NCOs build more positive command climates in order to increase unit effectiveness. The Army conducts the FY 19-20 AAOP theme Prevailing in Large-Scale Combat Operations: Character, Trust, and Mission Command. Unfamiliar with CAPL products or need to find something specific? Take a moment and use our product search to find CAPL products that will work best for your audience. 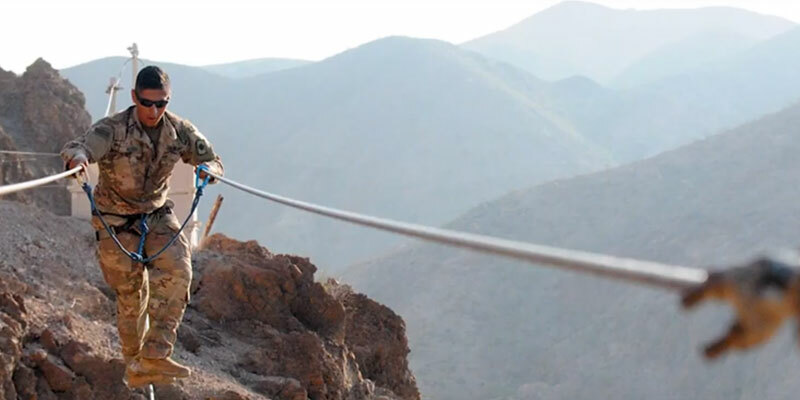 The moral principles of the Army Ethic, including the Army Values, provide the moral and legal basis for why and how we serve, guiding our decisions and actions. 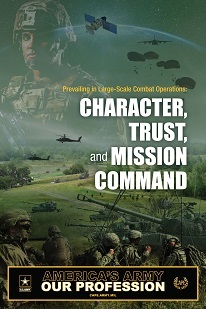 "Prevailing in Large-Scale Combat Operations: 'Character, Trust, and Mission Command'" is the America's Army - Our Profession (AAOP) biennial theme for fiscal year 2019-2020. Glenn Goldman, Deputy Director for the Center for the Army Profession and Ethic, presented an Army Profession Seminar (APS) during the 101st DIVARTY's Organizational Leadership conference earlier this year.